At Island Plastic Surgery, we realize that every single patient we see is different with unique goals. 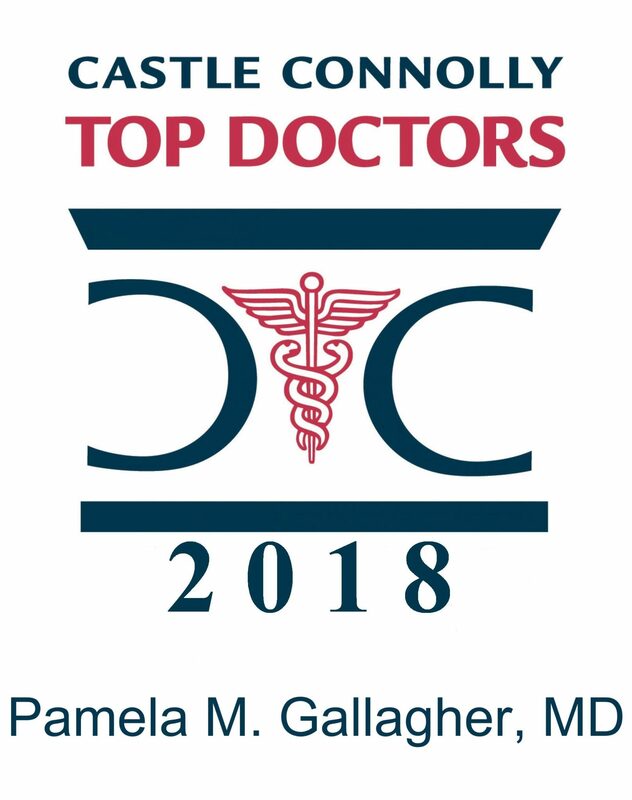 Our plastic surgeon, Dr. Pamela Gallagher, has over 30 years of experience, and has earned a prestigious reputation in the community for her meticulous attention to detail. Dr. Gallagher integrates surgical and non-surgical procedures to provide effective and desirable treatment plans with long-lasting, natural looking results. Our highly trained team is dedicated to helping patients with both cosmetic and surgical treatments that enhance their look and their lives. We understand that the decision to undergo plastic surgery is a personal decision that requires a lot of thought and planning. It is vital that our patients feel educated about their choice procedure, so that they can feel confident in their decision. During your free consultation, we make sure to take the necessary time and extra effort with each individual patient to ensure that on the day of the procedure, the patients are self-assured and all questions and concerns have been addressed. Our patients love their results and are treated like a part of the family upon each return visit. To learn more, take a look at our patient reviews. For a free consultation, contact Island Plastic Surgery in our West Islip office at (631) 485-2353, or Mineola at (516) 531-7871. We are here to answer all of your questions.